I just love fall. 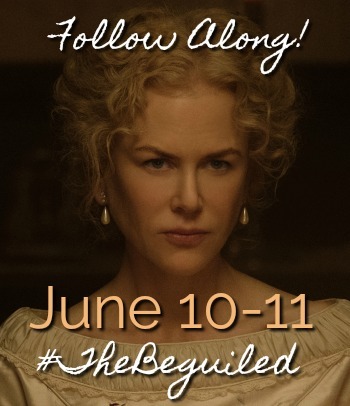 It seems like so many great, funny movies start hitting theaters during this time of year. And it gets cooler outside, so that makes me want to go see more of them. This October, be sure to check out Emma Thompson as Prime Minister and Rowan Atkinson as Johnny English in Johnny English Strikes Again, a Focus Features release. 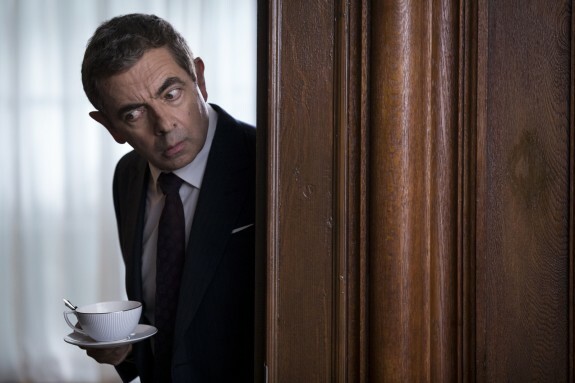 Rowan Atkinson returns as the much-loved accidental secret agent in “Johnny English Strikes Again”. When a cyber-attack reveals the identity of all active undercover agents in Britain, the country’s only hope is called out of retirement. English’s new mission is his most critical to date: Dive head first into action to find the mastermind hacker. A man with few skills and analogue methods, English must overcome the challenges of modern technology—or his newest mission will become the Secret Service’s last. 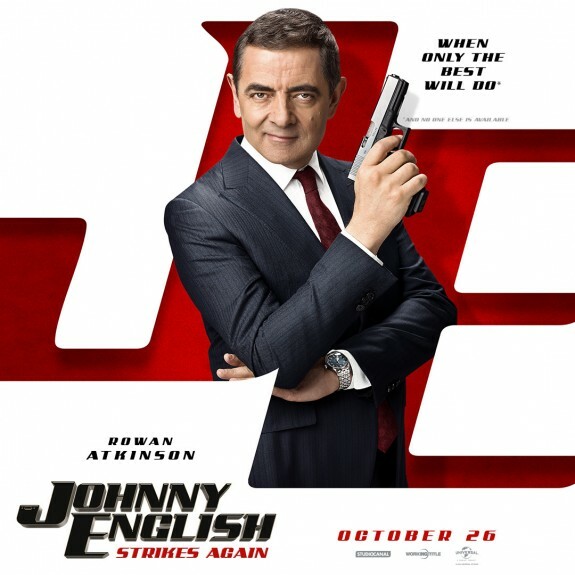 Johnny English Strikes Again is directed by David Kerr (“Inside No. 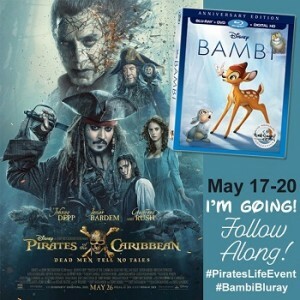 9”), written by William Davies (“Johnny English,” “Johnny English Reborn”) and produced by Tim Bevan, Eric Fellner and Chris Clark. 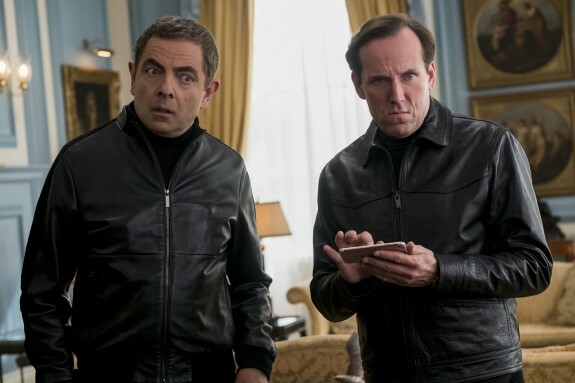 The cast of Johnny English Strikes Again includes Rowan Atkinson, Olga Kurylenko, Ben Miller, Jake Lacy and Emma Thompson. Johnny English Strikes Again hits theaters October 26th, 2018.